Great multi-unit house converted into 3 separate and unique apartments. 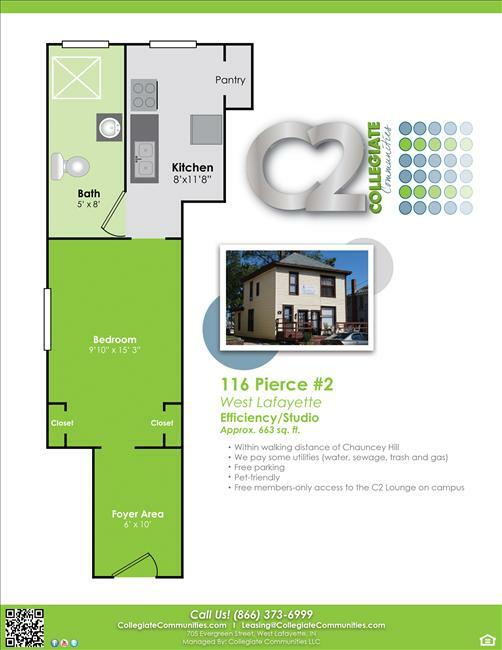 With 3 seperate units the building provides both privacy and the opportunity to get to know all fo your neighbors! Large front porch/deck for relaxing or studying! Right behind Harry's Chocolate Shop...so close you can actually smell the popcorn! Off street parking. Water/sewage, trash, gas & electricity paid!!!! All this at a great price, what more could you want???!!!! Call 765-588-1600.